SECTEUR STE GENEVIEVE. 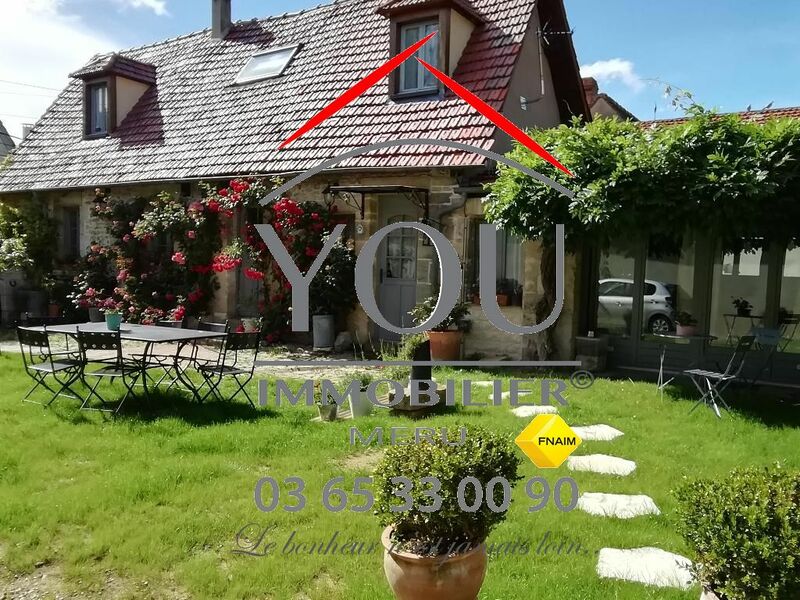 COUP DE COEUR ASSURE POUR CETTE MAISON ANCIENNE COMPRENANT 3 CHAMBRES DONT 1 EN RDC .TERRAIN FLEURI ET CLOS DE 330M². SES ATOUTS : SON CHARME ET SA RARETE.